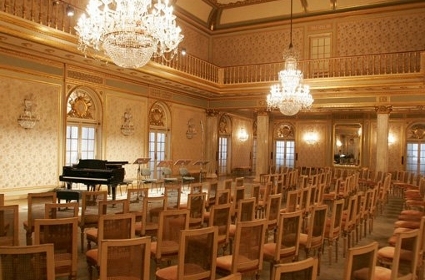 The Sao Carlos National Theater has long been thought to be one of Portugal’s earliest classically designed buildings. 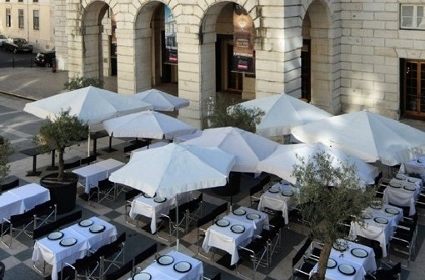 Situated on the south side of the Sao Carlos square in Lisbon, it was built to replace an earlier opera house that was destroyed by a devastating earthquake. The earlier house had been restricted in its use to only those associated with the royal family, and the family itself. When it was destroyed, the patrons who commissioned its rebuilding were actually wealthy businessmen who had little to do with royalty or their hangers-on. When the second theater was completed, it opened its doors to any who could afford the fare. 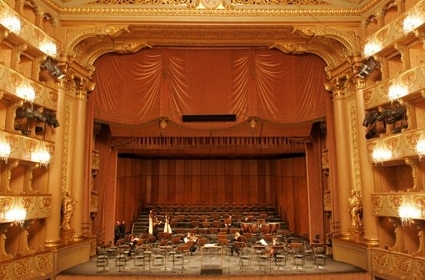 The theater rose to prominence during the 19th century, featuring operas written by the likes of Toscanini, Saint-Saens, Liszt, Strauss and Paganini. 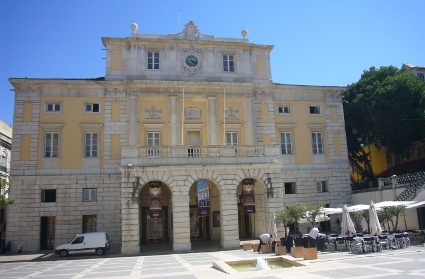 Sao Carlos National Theater popularity made Lisbon the seat of cultural events for some time to come, rivaled only by Paris. 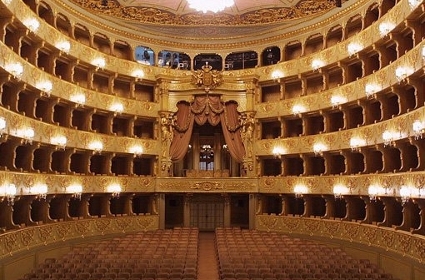 Even the theater echoed the composers of those wondrous operas, for its design had been inspired by houses in Naples and Milan, with soaring balconies and circular seating in the huge concert hall.